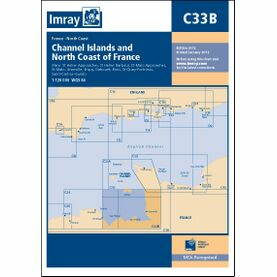 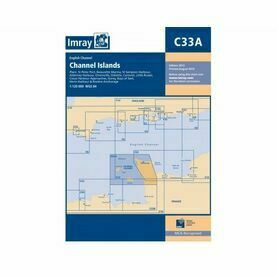 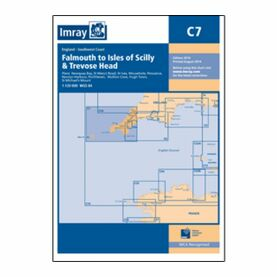 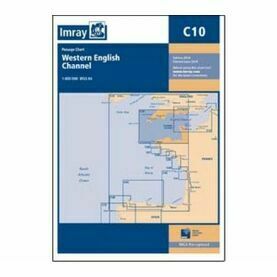 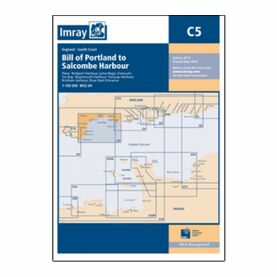 This Imray nautical chart can be used to plot corses along the English coast, from Salcombe to Point Lizard. 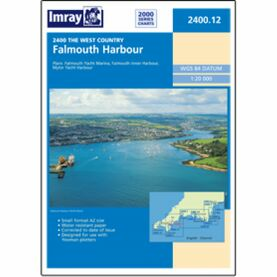 Along with tidal stream diagrams, it also features larger scale plans of Falmouth, Polperro, Mevagissey, Charlestown, Fowey and Looe. Publication details: Minute guidelines. 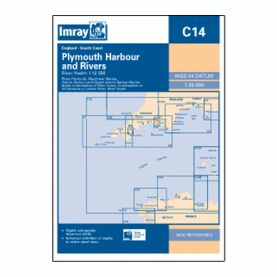 Scale of 1:100,000. 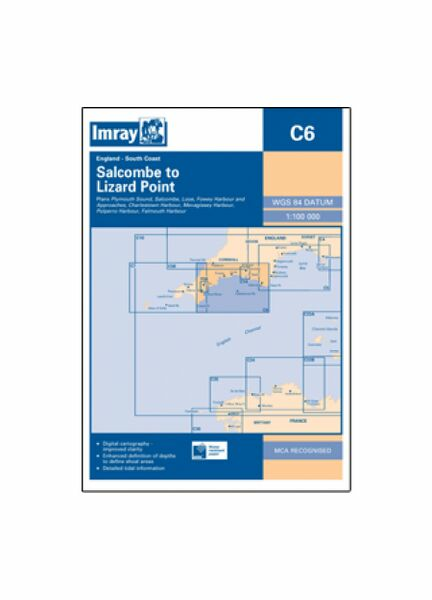 Latest depth surveys have been applied throughout for this 2015 edition.